Your emotional outlook affects your physical health. Could hypnotherapy therefore help you to live longer? NICE approves of hypnotherapy as a treatment for IBS and thus accepts that our inner psychological turmoil can cause or worsen physical ill-health. That much has been known for quite some time and it seems unsurprising to say so. When people come to me with IBS, a part of the treatment will be to help them to deal with stress and any long-term beliefs and emotions which cause it or contribute towards it. It’s the same for those who come to me for help with eczema, asthma or chronic pain. People in Reading, Oxford, London, Wallingford and Thame come to me for hypnotherapy for such conditions all of the time. Dr Mills and his colleagues found, in 2015, that emotions affected the recovery of patients suffering from heart disease. You can read more on their research here. Dr Mills et al asked the subjects of the study to keep a gratitude journal. In this journal they kept a record of things they felt grateful for during each and every day. They found that those who kept this journal experienced better moods, better sleep and generally better psychological well-being. They were, furthermore, more likely to see their hearts’ health improve more rapidly than those who weren’t asked to complete this task. It seems, therefore, that positive emotions can help maintain and improve physical health. Optimism and gratitude are powerful and the more we can build them up the more we stand to benefit. What does this have to do with hypnotherapy? I use hypnotherapy in Reading, Oxford, Wallingford, London and Thame. I use it to help people reduce their propensity to dwell on the negative aspects of life but also to refocus their attention on the positive. Hypnotherapy could help you to let go of negative thought patterns, emotions and behaviours. Hypnotherapy could help you to adopt positive emotions, thought patterns and behaviours too. Hypnotherapy could help you to be more able to spot the positive aspects of life, people around you and in your own self. I used to be a bit of an Eeyore myself. My glass was nearly always half-empty. I used to focus on the negatives in myself, in others and in the world in general. It felt good, in a way, to be so negative. Nothing disappoints when you expect so little. It becomes, however, a self-fulfilling prophecy. The more you expect life, people and the world to be a negative experience, the more you treat them accordingly. The more you do that, however, the more negative responses and results you’ll receive. It would make sense, therefore, to begin training ourselves to be more positive, to begin inculcating a more outgoing and dynamic attitude to life and the world around us. If you’d like to run a test then spend a day looking daggers at everyone. Scowl, tut and curse all who cross your path. See what you get back. Then spend the next day smiling at people, helping them and looking for / appreciating those acts of kindness and decency you witness. I think you already know the answer. Cultivating optimism, gratitude and positivity will bring positive results. Perhaps you just don’t know how. How could you begin to make progress towards these goals? If you recognise that you spend too much energy on focusing on parts of life which are difficult, mundane, problematic and generally negative then consider giving me a call. 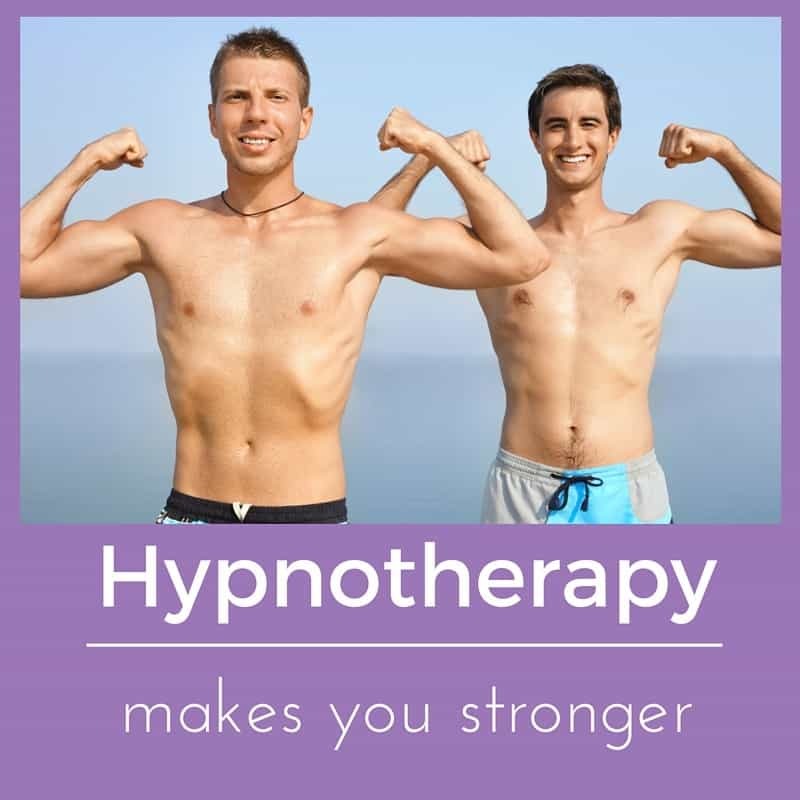 I’ll be more than happy to discuss with you how hypnotherapy could help you to adjust the balance. You could call me on 07786 123736/01865 600970 / 01183 280284 / 020 7193 9331, email me at paul@resolvedhypnotherapy.co.uk or else simply use the contact form below. It has long been accepted that hypnotherapy and other talking therapies can have a positive impact upon your mental health. The evidence, year by year, is mounting that this emotional well-being could also have a positive effect upon your physical health too. I’d like to help you to live a happier, healthier and longer life. I look forward to hearing from you.